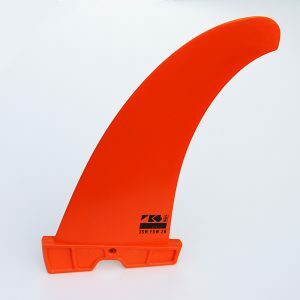 Tips on fin set up: Experiment! 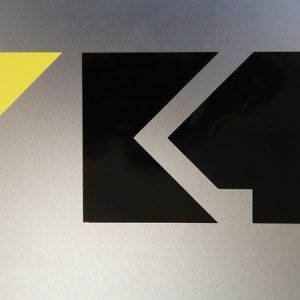 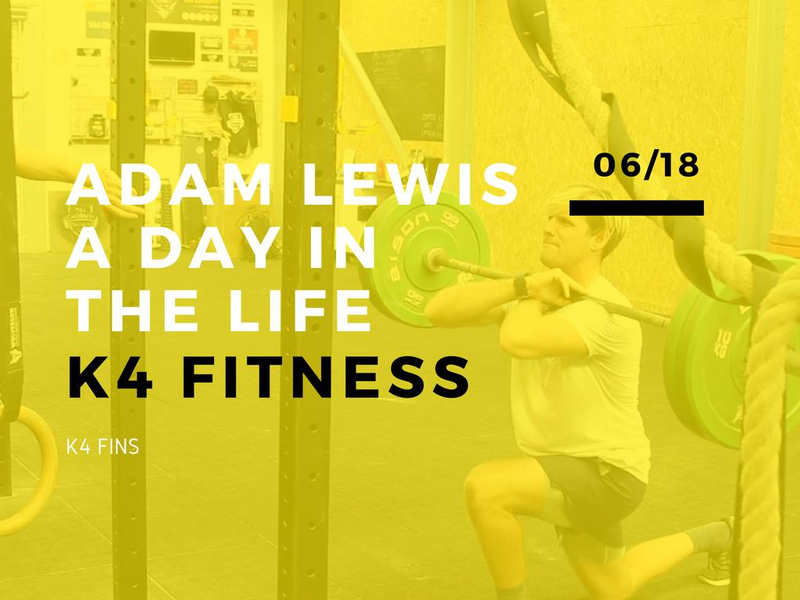 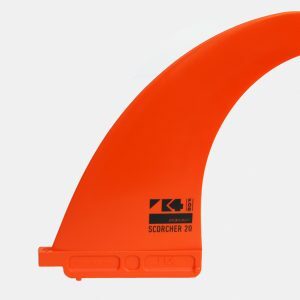 What do K4fins bring to the table for you? 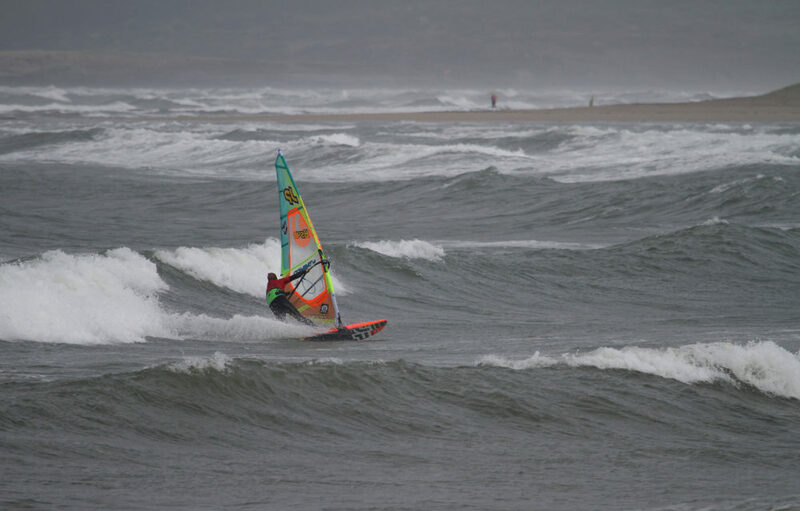 More confidence in the waves and a nice slashy top turn! 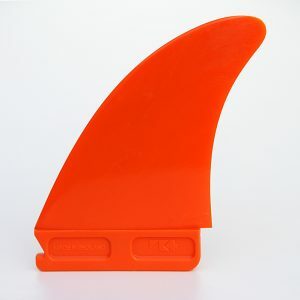 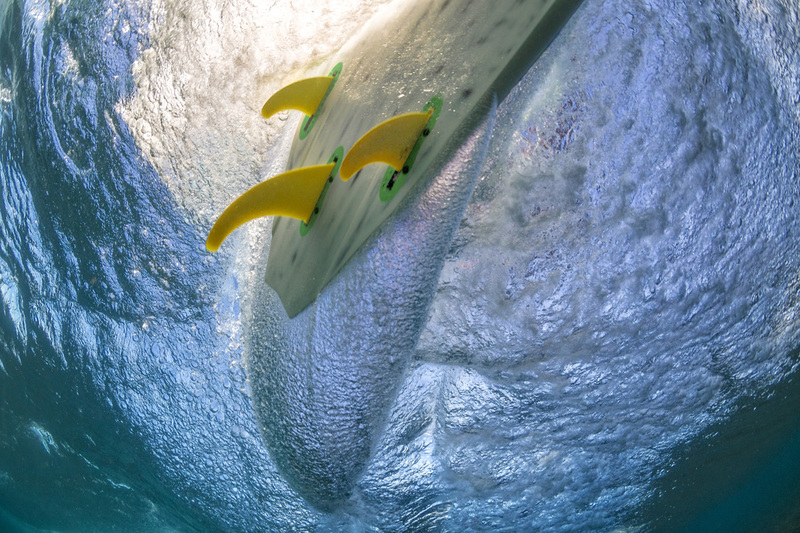 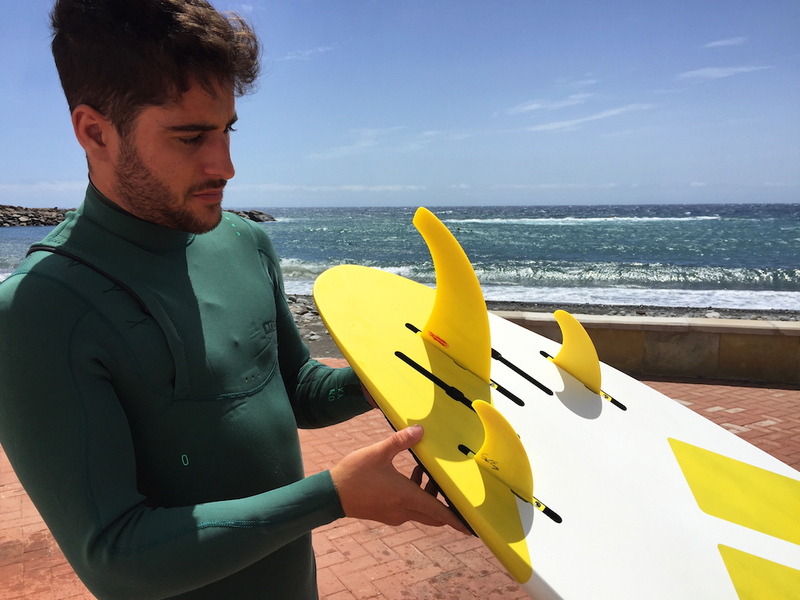 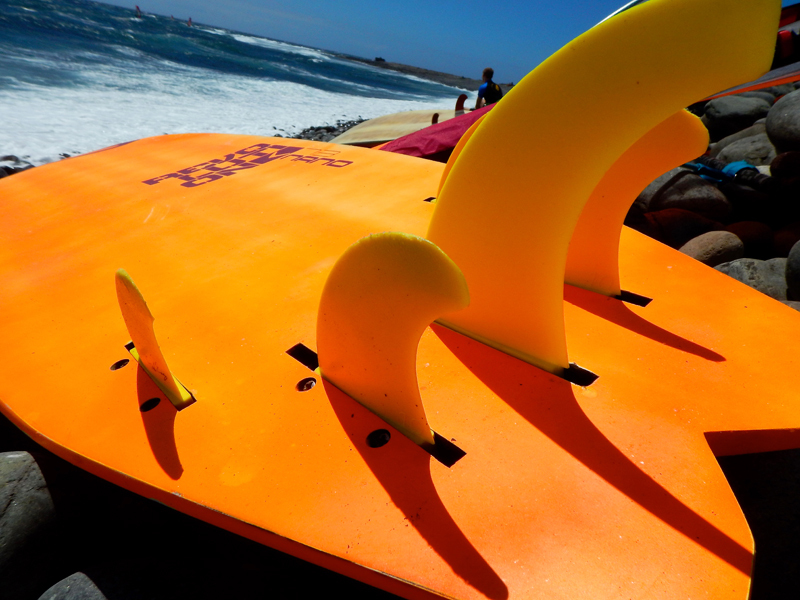 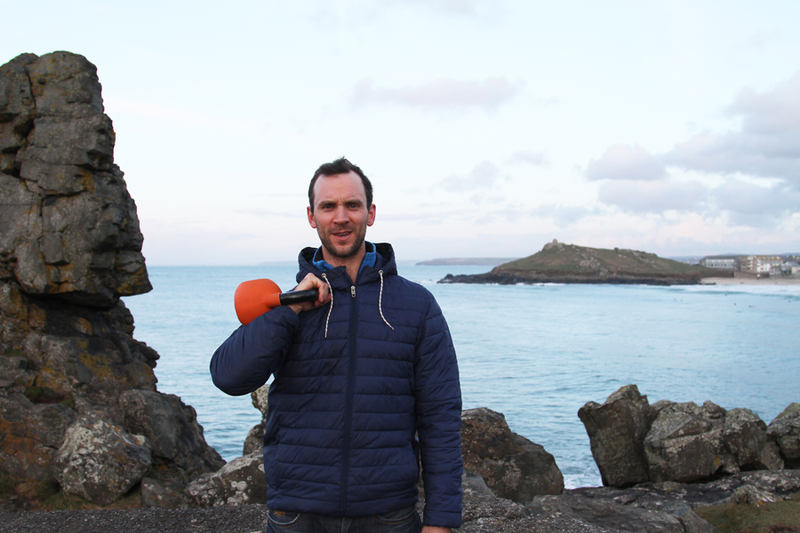 Purchase Andy’s signature fin, the ‘Bubble’ in the K4 Fins shop.